Naming any baby can be a challenge. Your challenge is double as you have to come up with two sets of names for your twins. 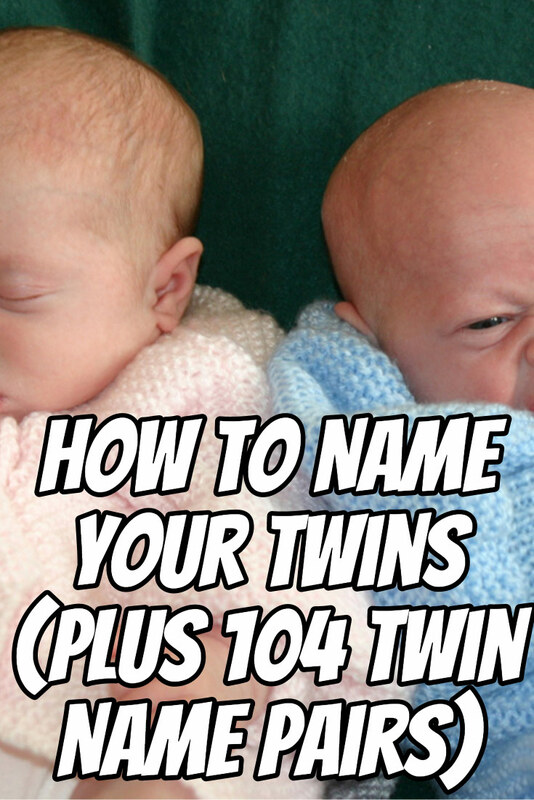 Here are several things to remember and helpful tips for naming your twins. Twins may arrive on the same day and look the same, but each twin is an individual person. 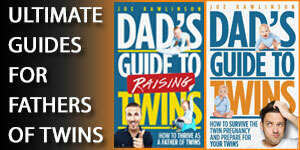 So remember your twins’ individuality when deciding on what names to give your twins. 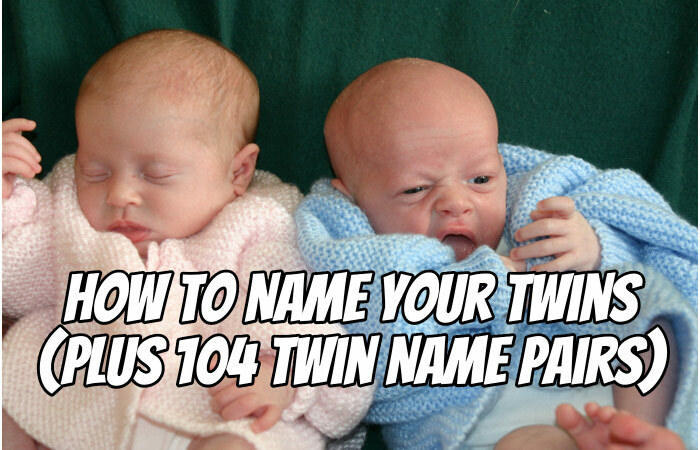 You may be tempted to give your twins rhyming names. Although this may sound cute, don’t do it. Your twins will have to live with their names their entire lives. 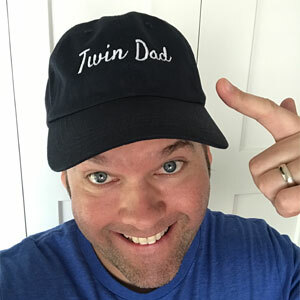 Will your twin baby’s name still sound good, professional, and practical when she heads off to college? How about on a resume for a job? As a byline in a news article? On that Nobel Prize she will win? Does this name remind me of someone else I liked or disliked? What are the nicknames for this name? What do the initials for this name spell? Anything we’d regret? Do we want to honor a family member by using that name? How easy is the name to spell and say? Will the twins constantly be correcting people their entire lives? Cut the cute crap and give your twins a name that will still sound good long after they outgrow their newborn diapers. Many twin parents will name their twins both starting with the same letter. For example, Matthew and Michael. This can be clever but you may end up stuttering when calling to them since they both start with the same sound. 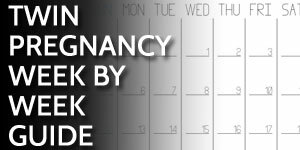 During those countless ultrasounds you get during the twin pregnancy, your twins will constantly be referred to as Baby A and Baby B. When naming your twins, you can use the “A” and “B” as the basis for a name. For example, Abigail and Benjamin. When naming your twins, you may be tempted to use a name pair which naturally groups them together. For example, Faith and Hope. Be careful with paired names as they unintentionally group your twins together for better or worse. Others will already struggle with dealing with your twins as individuals and not just “the twins”. Paired names could reinforce that your twins are a pair and not unique. You may want to have twin baby names that fit a theme. This could be two names that are related but each stand on their own. For example, Irish, French, Spanish (or another language) name based on your family history and heritage. The twins’ names may also be themed around place names, nature, ethnicity, or religious references. Be sure to keep it positive. You don’t want your babies to have names that when translated, have some negative meanings. Please, at all costs, avoid naming your kids some stereotypical twin name pairs like Luke and Leia or Bonnie and Clyde. 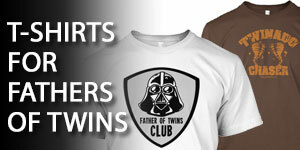 Hey, I love Star Wars as much as the next guy, but I’m not putting that burden on my twin babies. You don’t want your twins to be confused with one another. Very similar names like Jayden and Kayden could be a problem. Medical and school records are just one place where your twins can get mixed up. Put them in the other’s class at school? No problem. Give them the other’s medicine? Potential disaster. Everyone else that interacts with your twins won’t know them as well as you. 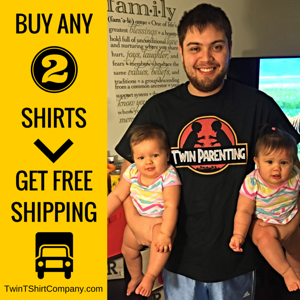 Others need all the help they can to distinguish between your twins. This is especially true in recordkeeping and computer systems whose data entry is done by someone other than you. Not all names are created equal. If you name one twin Jacob and the other Jehoshaphat, things will be a bit out of balance. You’d have one twin with a very easy to say and spell name and the other with a life-long naming challenge. Name them both with quick, easy to spell and pronounce names or double down on the challenge for both. Don’t pick a favorite this early by bestowing them an “easy” name. You can be sneaky and name your twins a name that actually means “twin.” That can be your private inside joke as most people will never know. If your family or relatives come from another country, you might be able to honor that tradition by using names from that location or language. Avoid unisex names that can be used for both a boy or girl (like Taylor, Jessie, Drew, or Avery). These are challenging enough with a singleton child. If you have boy/girl twins, people won’t know what to call them if the names aren’t clearly masculine and feminine. Don’t get so focused on the perfect pair of twin names that you forget each child’s unique nature. It is perfectly fine to pick two names that have nothing in common. As you’ll see with your twins, each will be totally unique and their names are a reflection of that. For our twin girls, we ended up with a name we pulled from our family history and one that we just liked how it sounded. They weren’t paired together nor did they rhyme or start with the same letter. Go to your back door, open the door, and yell into the backyard your two twin names in rapid succession as if you were calling them for dinner. Do they sound good? Will your neighbors think you’re crazy when they hear those names over the coming years? If your names pass this final test, you’re good to go. Once you settle on a pair of names that you like for your twins, it is OK to wait until they are born to decide which name goes with each baby. This way you’ll see each of your twins and get a feel for if Baby A is really a match for the name you had picked out for Baby B. Your twins will grow into the names you give them. Regardless of your name choice, it won’t be too long before you couldn’t picture them with any other name. You’ll also forget all the dozens (or hundreds) of names you considered before narrowing it down. Still need some inspiration? See some popular twin names below. Note that many of these twin name pairs break some of the rules above. You’ll need to focus on what is important for you and your family and that may just be a few of my recommendations above. Best of luck naming your twins! 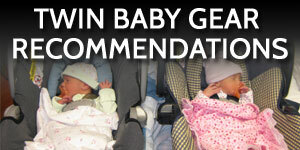 If you’ve already picked names for your twins, let us know in the comments how you came to that decision. 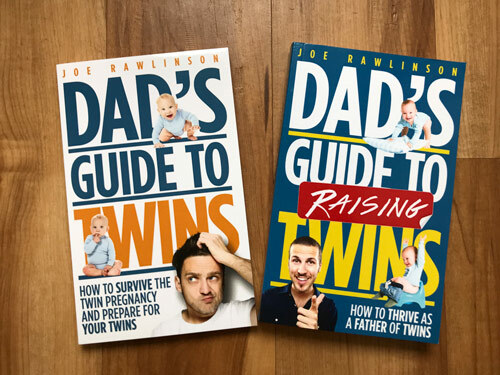 Read more about names and the other things you need to get ready for your twins in my book, the Dad’s Guide to Twins: How to Survive the Twin Pregnancy and Prepare for Your Twins. You fogot to mention the safety issue that comes with naming your twins with similar names. Like I work in the medical field and many times parents would think it’s cute to give their twin boys the same sounding name but changing only one letter in the name. ie Charlie, Marlie. Or Michelle, Michelea. Do people not realize when doing this is can lead to confusing the ID of the patients? We use name and DOB to make sure we have the right pt but when you have the simailar name and the same DOB it gets hairy. Lab samples can be mixed up, results given to the wrong person etc.. Also I had an experience where the father named all four of his boys after him. Can you imagine calling one of their names in teh waiting room and they all stand?! And of course parents bring all the kids to one appointment for physicals. Try sorting 4 Jose with the same DOB and address and see how that works out for you. @Wendy – thanks for bringing up this extra angle on naming twins. 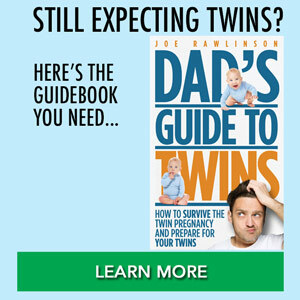 Twins are already likely to be confused with each other so similar sounding names increases that likelihood even more. How about Matthew John and Melissa Mary? @Bridget – Those names sound good. Since they both start with “m” you might get your tongue tied when calling them. However, that is inevitable with twins regardless of their names. Thank you. Another suggestion would be Ephraim and Ethan or maybe Alec and Jane like from the Twilight series. @Bridget – those are clever too! Thanks for sharing. Only problem is last name of Lukawy. Never had it spelt or pronounced right. Can’t change that. @Bill – great names. I love how you include family names in there. We did too. Hello, I’m a Twinless Twin and our names were pretty different “Arthur and Jessie”. I’ve met many other Twinless Twins that had similar names and it’s some that most appreciated and others despised while alive and now enjoy that part of their story. my wife and i named our twin daughters Salem Harley Caroline and Farrah Bea Elliot. Salem was first name wife thought when we found out we were pregnant. Farrah and Elliot were 2nd and 3rd picked (hard to decide). Harley and Caroline were my moms parents. and Bea was because she was baby B. i love the names. think they are perfect. @David – thanks for sharing! I’m glad you found the perfect names for your twins and family. We named our girls Marissa and Melinda and then chose distinctive middle names for easy differentiation.